There’s a reason Windsor, Ontario, is called Whiskytown, Canada. Windsor linked distilleries recently won huge at the 2019 Canadian Whisky Awards, taking home almost half of all the medals awarded. In addition to winning 47 of the 111 medals handed out, the Windsor distilleries also won some other prestigious awards. Windsor’s very own Hiram Walker & Sons was named Distillery of the Year and Whiskytown-made whiskies took home Sipping Whisky of the Year Multinational (Pike Creek 10 yr Rum Barrel), Connoisseur Whisky of the Year (JP Wiser’s 35 Year) and Whisky Blend of the Year (Gooderham & Worts 11 Souls). Our friend, Master Blender, Dr. Don Livermore, was named Blender of the Year. We were given a nice treat. 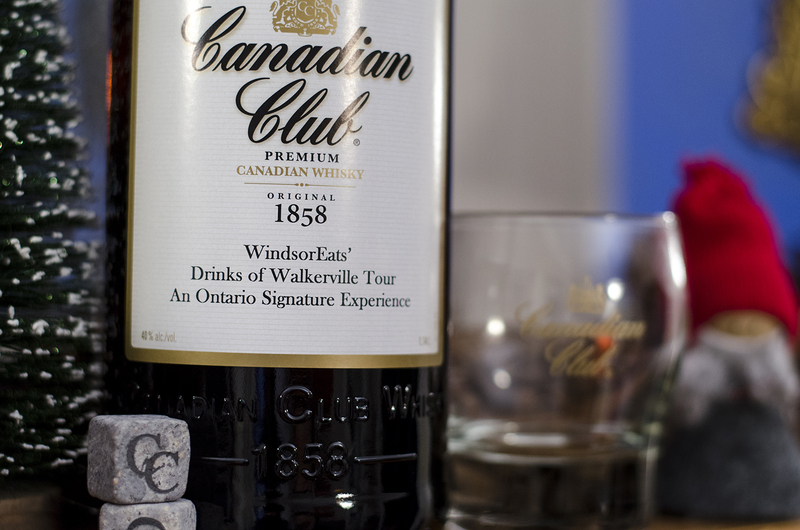 Held each January, the Canadian Whisky Awards recognize the very best whiskies produced in Canada. If you’re looking to enjoy a taste of these award-winning whiskies and many others, we recommend checking out the Whiskytown Festival held in August. Unlike most whisky festivals held indoors in the cold months, the Whiskytown Festival is an outdoor festival modelled after a garden party. It’s held in the company town that Hiram Walker himself built and even on the grounds of a historic church built with whisky money.